A tourist has died after falling 1,000 feet while trying to take the perfect picture at the Grand Canyon. The man, from Hong Kong, was travelling with a group of 11 other people when the tragic incident occurred on Thursday morning (March 28). The 50-year-old was visiting Eagle Point, a remote site best known for the horseshoe-shaped glass bridge, the Skywalk, when he attempted to take a picture and fell. As reported by the South China Morning Post, the 50-year-old was travelling with a group of people on a seven-day tour of the west coast in the US, including San Francisco, Las Vegas and Los Angeles. The trip to the national park was part of a self-pay activity, and the entire group was guided by the Hong Thai tour guide and a local guide who also spoke Cantonese. 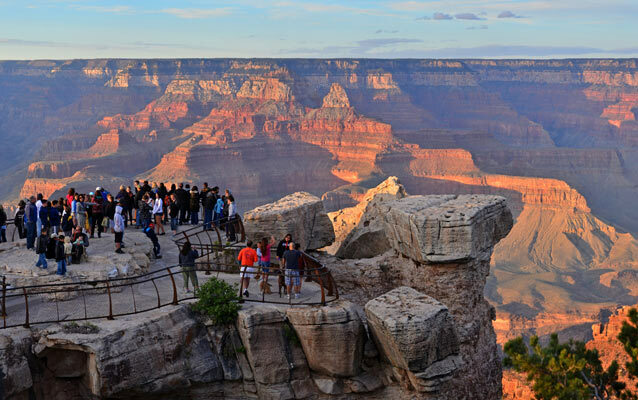 At the point where the man fell, there are no barriers between tourists and the edge of the Grand Canyon, with signs at Eagle Point warning tourists not to get too close to avoid falling. 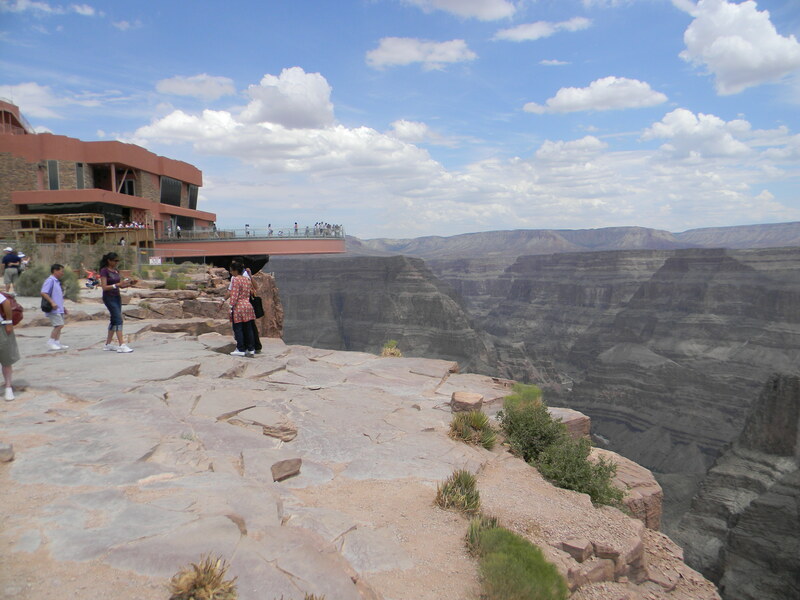 Travel writer James Hong Ming-sang warned tourists to be extremely careful when taking photos, especially at locations without barricades like the Grand Canyon. People are too dedicated to getting that perfect shot – they forget that just one little slip can be fatal. I understand that in the age of digital media and ‘likes’, we want to capture the unique moment and share it with our friends, but when you’re so focused on your phone or camera screen, you’re not aware of your surroundings and what you’re stepping onto. Always put our safety first and stay far away from the edge because it may windy up there, which may make us more vulnerable to losing our balance and falling. 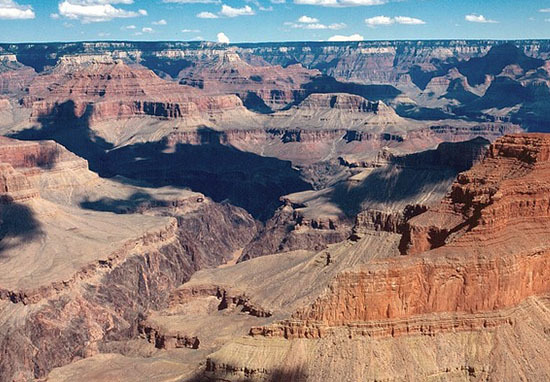 A helicopter lifted the man’s body from 1,000 feet below the rim of the Eagle Point observation area on Thursday afternoon at Grand Canyon West. 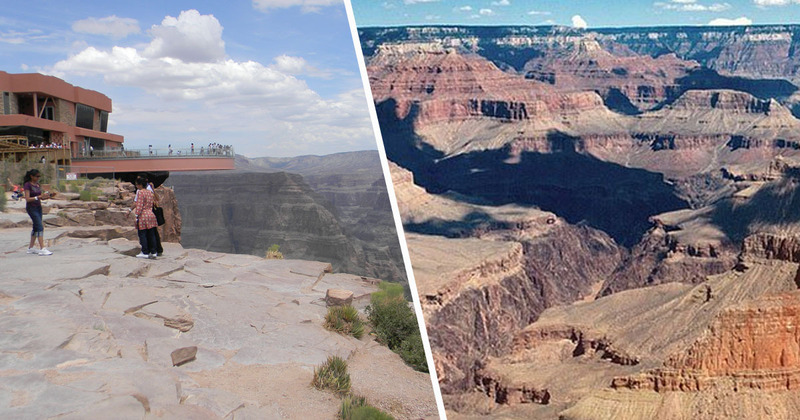 This is the second incident this week whereby a person has died at the Grand Canyon.